Thursday, 8/10/2017, the fun starts at 5:30pm and will end at 8:30pm. Friday, 8/11/2017 & Saturday, 8/12/2017, the fun starts at 9am and will end at 3:30pm. 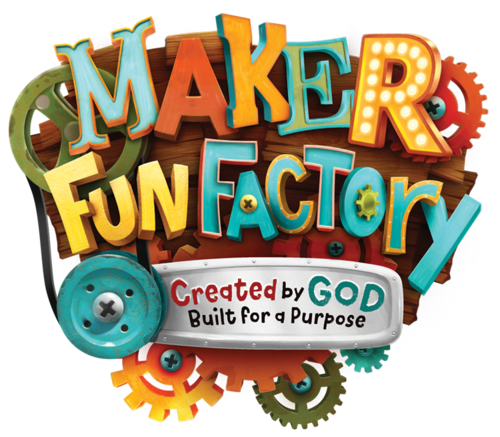 Sunday, 8/13/2017, join us for Church Service beginning at 10:30am and see what your children have experienced at VBS!